This is a staff fundraising campaign as part of Making the Exceptional Happen, the University's most ambitious fundraising Campaign to date. Will you help Devon's best and brightest students? Financial hardship can be a barrier that stops many young people from considering University, a barrier which we can overcome with your support. Money raised will provide bursaries for Devon students from low-income backgrounds. A bursary will help a student afford tuition costs beyond basic fees and maintenance, such as travel to undertake field courses or costs like books and a laptop. Your gift will ensure that a student from Devon is not disadvantaged or left behind. £1,500 per year supports students with their living costs, relieving some of the financial burdens they face. Our target is to raise a minimum of £4,500 to provide at least one student with a full three-year bursary. However, raising more money will support more students - there is no limit to the number of bursaries we can provide! 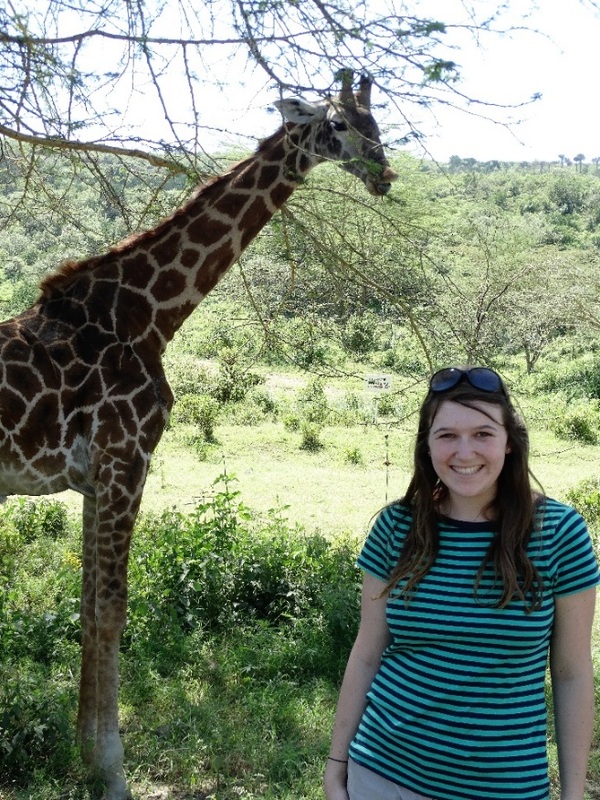 "My name is Lucy and I am a current Masters student here at Exeter, studying Conservation and Biodiversity. I absolutely love being here and have ambitions to pursue a career in environmental consultancy once I leave University. I never imagined I would have the opportunity to attend a prestigious University like Exeter and in reality I would not have been able to do so without the bursary that I receive . It has meant that I am financially secure and can fully concentrate on my studies without worrying about how I am going to afford to get by. Exeter is a really special place to study, so I want to say a big thank you to all the staff . Thank you to the cleaners and grounds staff who keep the campuses looking so beautiful, thank you to my tutors and lecturers who inspire me on a daily basis and the admin staff who provide endless support. You all make a big difference to my time here." 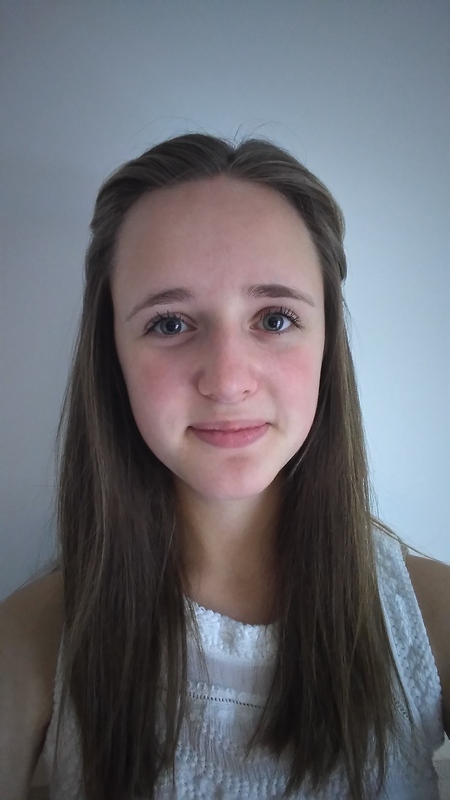 “The bursary has been a life-changing opportunity , I shall never forget this generosity." "To be a recipient is an honour, and I am very thankful. It has made me financially secure, allaying my concerns about being able to afford a university education . This has made the transition process from sixth form to university all the more exciting and rewarding. With this help I am able to attend events and networking opportunities across the country; to buy a laptop, essential textbooks, and revision guides, which has helped me to understand some of the more difficult aspects of my course." The University will generously match every pound donated by staff to the Devon Staff Giving Fund, increasing your gifts and making your donations go even further. Donate now to double your donation! Please share this project with anyone you think would support us – on Twitter, Facebook, LinkedIn, by email, telephone, in a chat over the fence or on your blog. In fact, share it with everyone you know as the more people who support it, the more bursaries we can provide! All staff donors will receive our annual Thankyou Report and be listed in our online Roll of Honour. Your name will also be displayed on our Thank you Screen, located in the University's main reception. You will receive a thank you tweet/social media post! Thank you! Staff who give £25 or more will receive a personal thank you note from the bursary recipient. What a wonderful donation - thank you! Staff who give £50 or more will receive a personal progress report from the student. Thank you, this is incredibly generous! For £100 or more, you will be invited to meet with all of the students who have received a bursary from the Devon Staff Giving Fund. Thank you, what a generous contribution which will make a huge difference! Gifts of £500 or more will receive a special invitation to our bi-annual Thank you reception, held in London. Previous venues have included Tallow Chandlers Hall and the event is a wonderful opportunity for us to thank our growing community of supporters in person for the significant contributions they make to the University and our students.